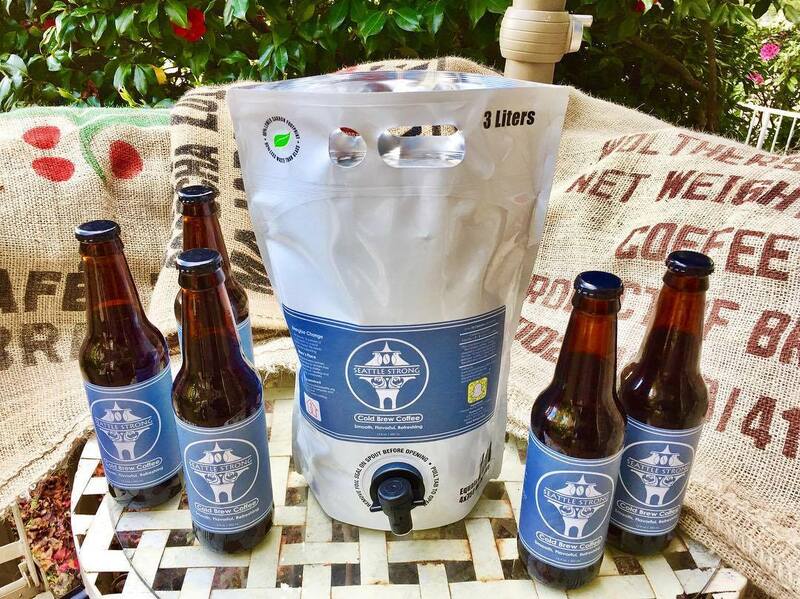 Seattle Strong Coffee started with a group of entrepreneurial students at the University of Washington. 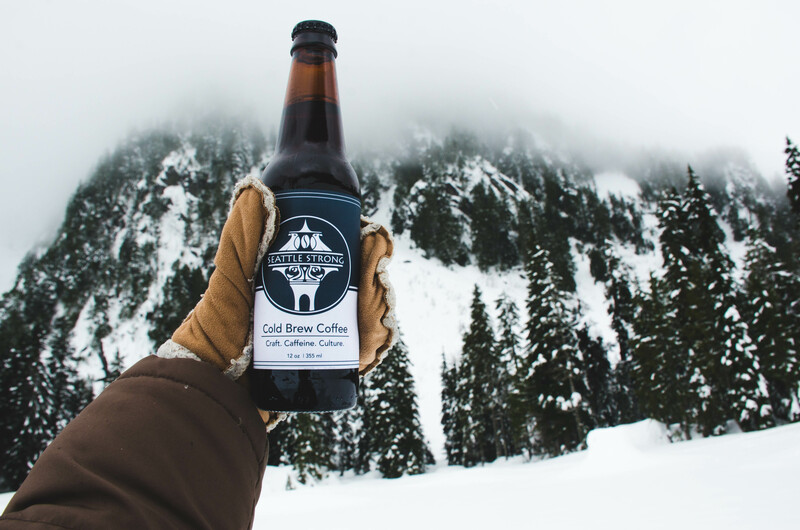 Our team united over two prevalent passions shared throughout the Pacific Northwest: the quality of our coffee and the culture that supports it. With that, we decided to create a company that would represent the best of both and share it with our community! 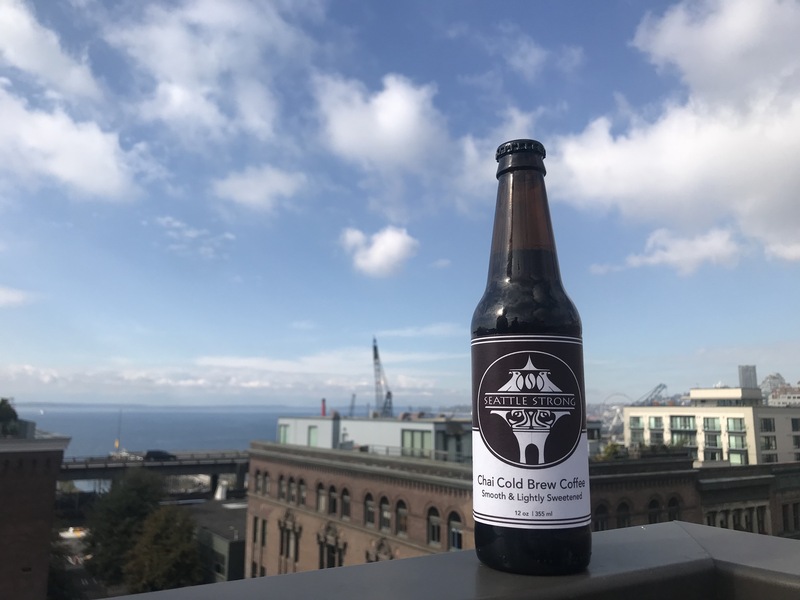 With strong local partnerships and a smoothly-brewed coffee, we’re showcasing the craft and quality of our city’s coffee, energizing our patrons with an ultra-caffeinated, low-acidity beverage, and representing Seattle’s culture and values in everything we do. We start with only the best 100% arabica coffee sourced from farmer-supporting and environmentally-friendly farms. 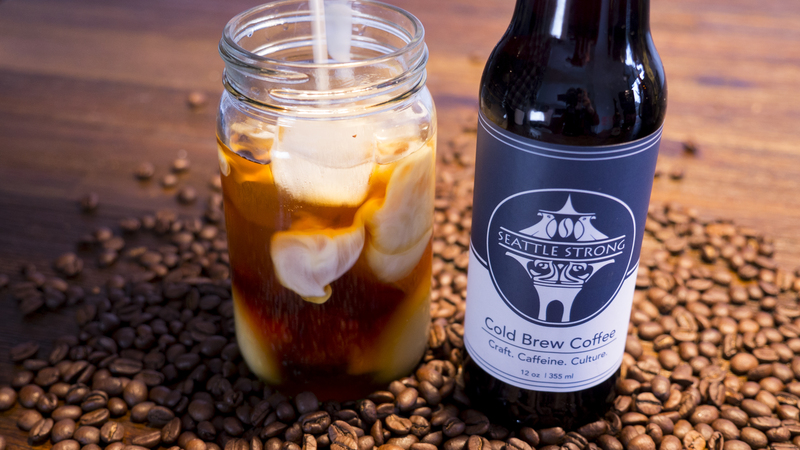 With a medium roast for our classic cold brew coffee, we slow-steep our beans for up to 20 hours before mixing our cold brew concentrate with cold, filtered water to create the smoothest, most enjoyable cold brew Seattle has to offer. For our chai cold brew, we mix this same concentrate with a cane-sugar chai mixture to impart a balanced sweet and spiced chai. 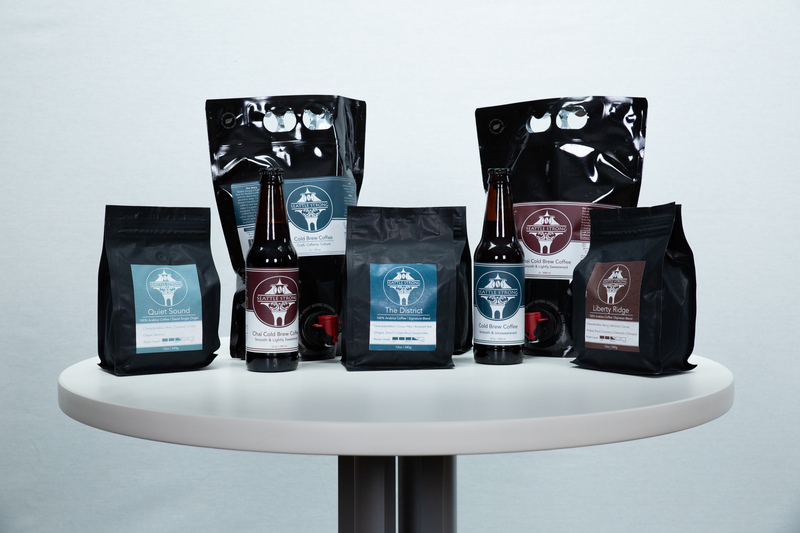 As we continued to grow throughout the Greater Seattle Area, we expanded to also offer fresh-roasted whole bean coffee that can also be found in our online shop. 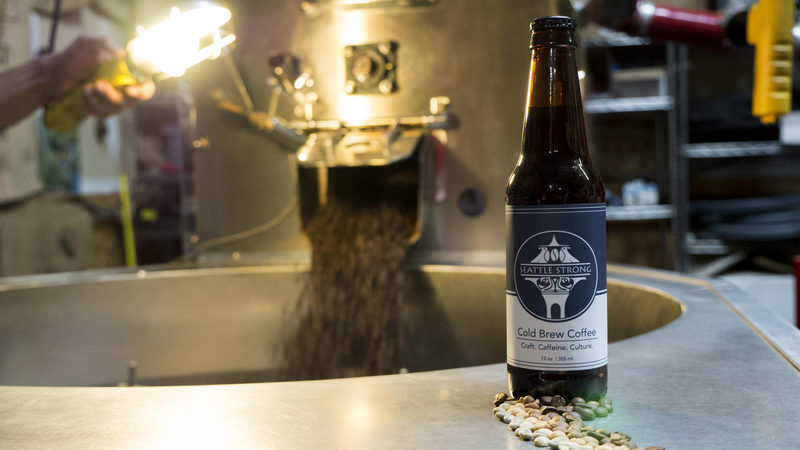 Just like our smooth and refreshing cold brew coffee, we want our customers to enjoy smooth and complex hot coffee too. Featuring four different options, we have medium, medium-dark, and dark roasts available for you to enjoy.